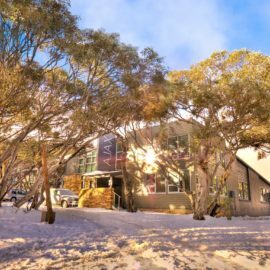 Breathtaking views, stunning bush landscapes, a wide range of accommodation options and friendly hospitality from locals, Mansfield Mt Buller is the ultimate destination for your group or special event. 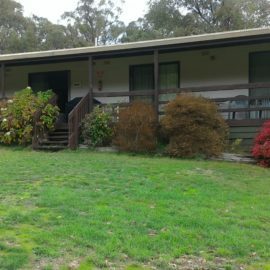 Just a two hour drive from Melbourne and easily accessible from most regions in Victoria, our region offers a unique range of attractions and activities including horse riding, paintball, walks, scenic touring and a fantastic variety of year round events and festivals. 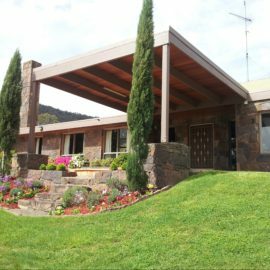 From hidden retreats to cosy alpine lodges, farmstays to motels and resorts, Mansfield Mt Mt Buller has a range of accommodation options to suit all styles and budgets. 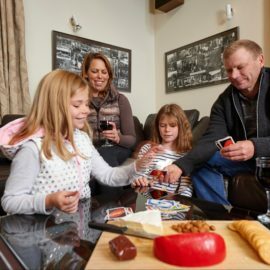 Add a warm welcome from friendly locals and you have all the makings for a truly memorable experience. 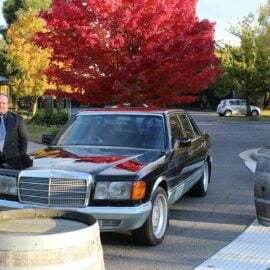 Mansfield Mt Buller is the ideal location for your special occasion be it a simple summer ceremony in a natural bushland setting, a family celebration amongst the vines of a local vineyard or perhaps a fairy tale winter wedding amongst the snowgums. Organise your group, pack your gear and prepare for a short break that is sure to be extraordinary. 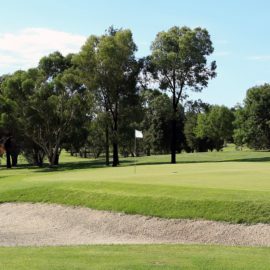 Mansfield boasts a long history of welcoming many groups to the region including the RACV Annual Fly the Flag tour, High Country Rod musters, the annual Paceline cycling tour as well as many Probus and special interest Clubs. 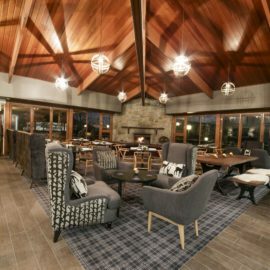 Whether you are looking for an intimate company meeting, an inspirational team building workshop, or a large scale function, Mansfield Mt Buller is the perfect destination. 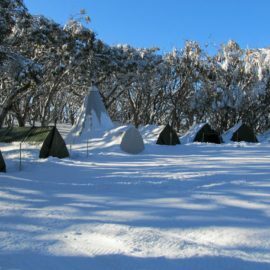 Mansfield Mt Buller's varied and unique environment of lakes, rivers and mountains provides the perfect setting for students to enjoy an extensive range of activity-based and educational programs. 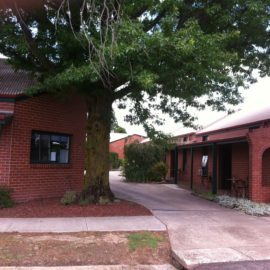 With a variety of facilities available across the region, students can take on an exciting new series of challenges - whether that be learning to ski or snowboard, navigating their way through the rugged High Country or completing a high-speed downhill mountain biking course – the choices are endless! 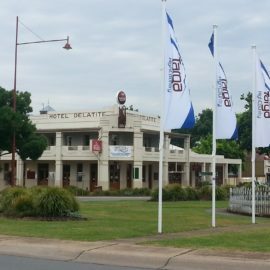 Horse riding, bushwalking and overnight camping, provide great opportunities to incorporate educational programs such as ecotourism and environmental studies.